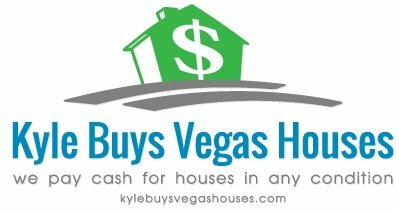 Kyle Buys Vegas Houses Need To Sell Your House Fast? We Buy Houses! Prime Equity Solutions LLC buys houses in and around Las Vegas (and other areas too!). We’re not listing your house… we’re actually the ones buying your house. Because we pay cash, we’re able to close quickly… or on your schedule. Like we’ve mentioned, when you work with us there are no fees… like there are when you list your house with an agent. What this means to you is you don’t have to worry about extra costs, having to come out of pocket to sell your house fast, or even getting your house ready for a sale (we’ll buy your house as-is). Who Are We? Watch This Fun Video! …there at all times, always on time, I would recommend other home owners to work with them, they go above and beyond! They worked with my lender for a quick sale, when I needed it the most. Thanks! Who are the cash house buyers in Las Vegas NV?